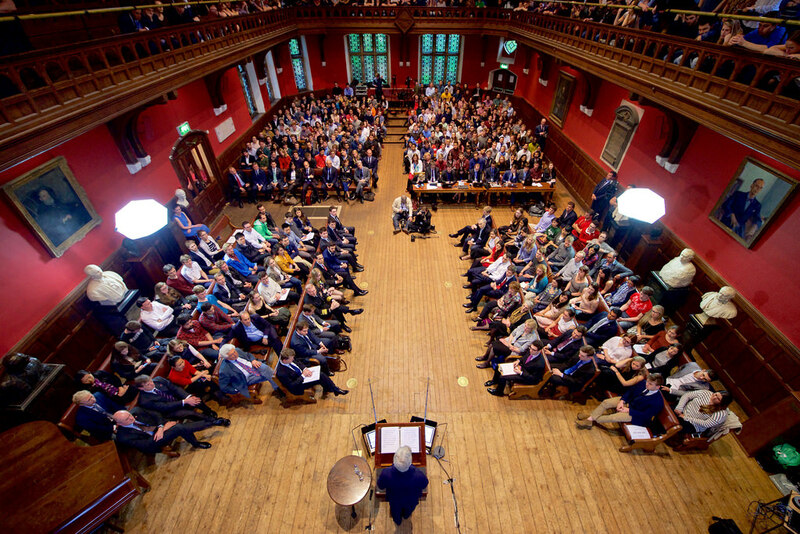 The Oxford Kayak Tours has discontinued its partnership over claims that Steve Bannon was not sufficiently challenged at his talk which was held by The Oxford Union last term. The event, which happened on the 16th of November suffered controversies as protests were held outside of the Union buildings, and calls were made for a vote of condemnation in the then President, Stephen Horvath. The event was held after an emergency vote to disinvite Steve Bannon was lost by 7 votes to 6, after members of the Standing Committee were not told about his invitation until it became public knowledge. Oxford Kayak Tours told The Oxford Student: “If the Oxford Union are going to invite Trump’s enabler then the least they can do is give him a hard time. That did not happen. The Oxford Union did not respond for comment.